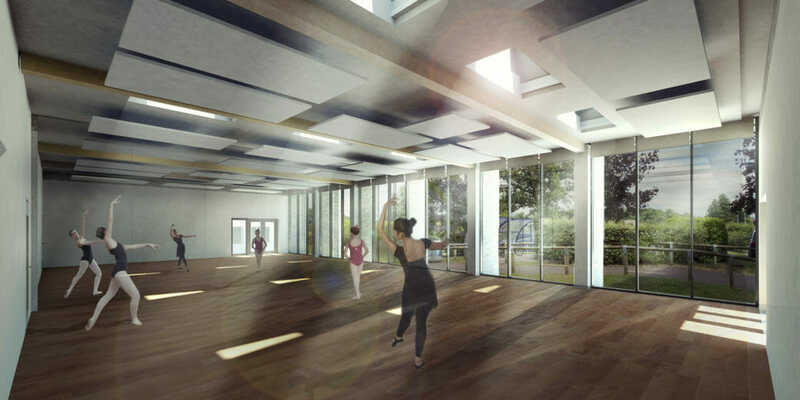 In 2006, DKA won a limited competition to design Sheldon School Sixth Form Centre with a striking curved roof structure arching over a major study space. 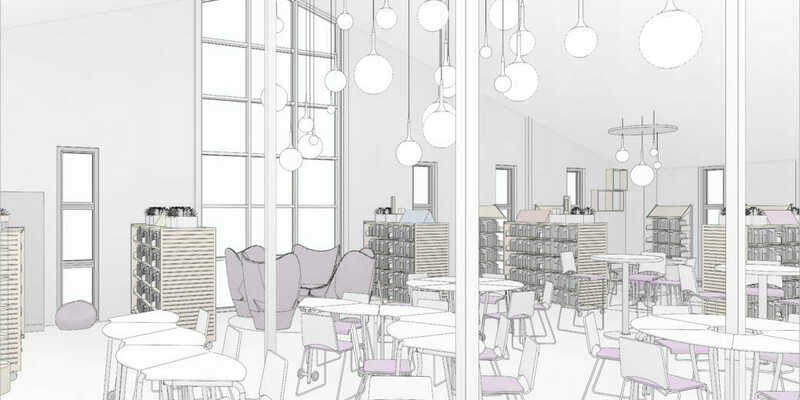 In the finished building the arch morphed into a ski slope but retained the dramatic spaces and high impact of the original design. 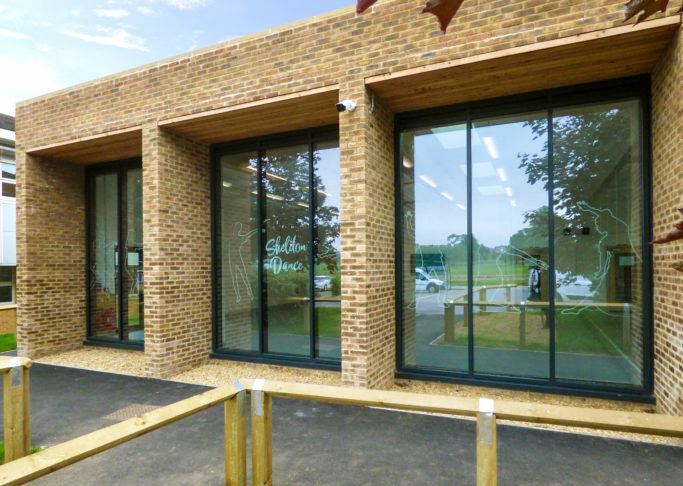 A comfortable, healthy environment is a key aspect of the design which incorporates ventilation chimneys to reduce CO2 build up, clerestory windows for high levels of daylight and brise soleil to control glare. 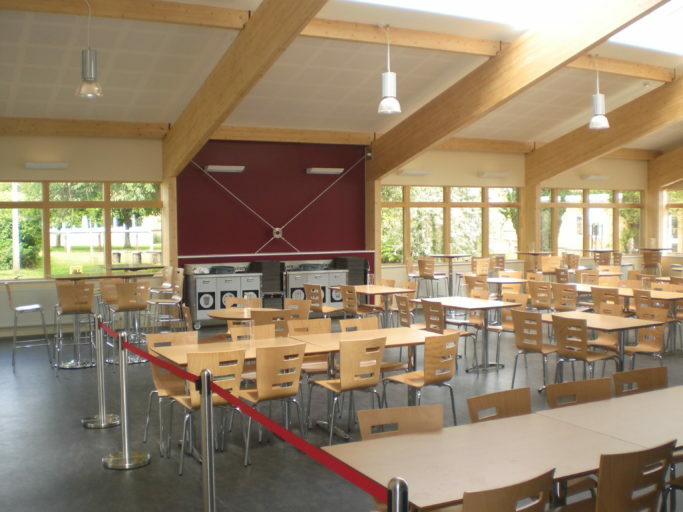 The deep timber structure of the Sixth Form Centre is repeated in the Refectory that followed. Large roof lights and glazed walls create a light and airy space providing a perfect venue for many different events as well as dining. 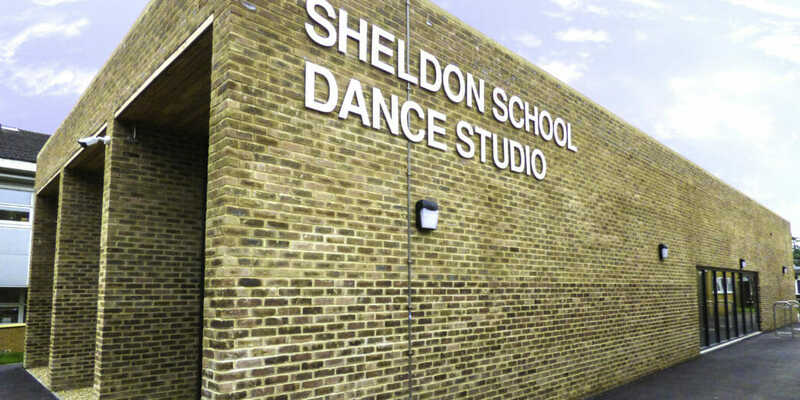 The most recent addition to Sheldon School is the Dance Studio with its imposing brick piers and high windows. Once again, deep timber beams and roof lights create a light airy interior, enhanced further by a mirror wall that doubles the apparent size of the space. This is a perfect example of how to make a big impact with a small budget. 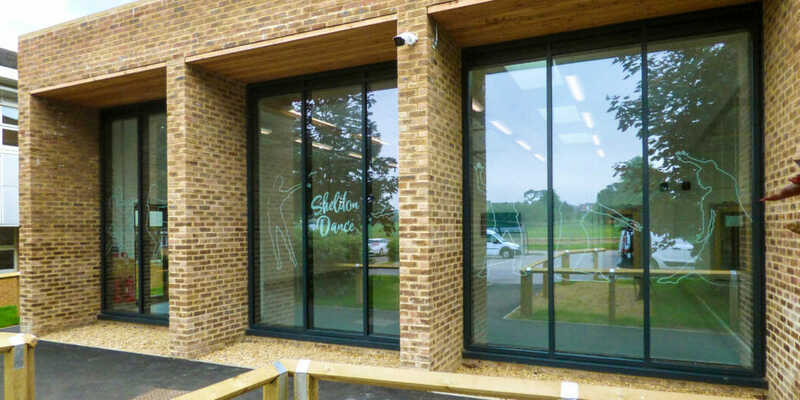 Alongside these main buildings have been a series of smaller projects: enhancing the entrance, improving office space, increasing car parking and providing external social space, as well as library refurbishment. 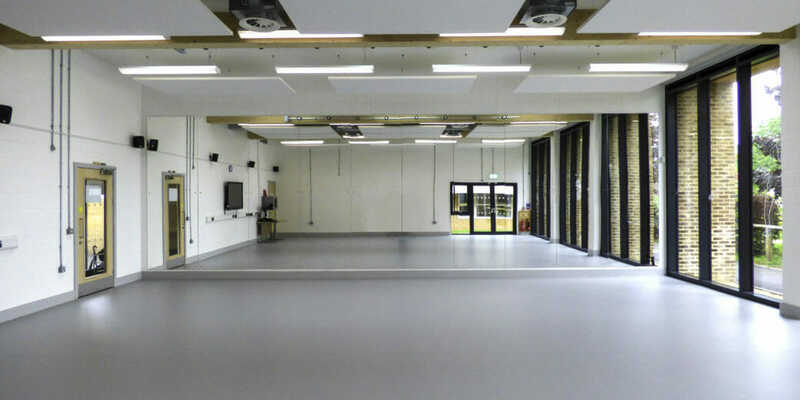 These projects have taken place within the framework of a master planning exercise that ensures a controlled pattern of development with future teaching blocks and auditorium space still to come. 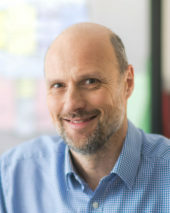 After receiving a Distinction on the Master of Architecture course at Plymouth University and qualifying as an architect in 2013, Sam has developed a broad range of experience in the education, precision engineering, commercial and charity sectors. 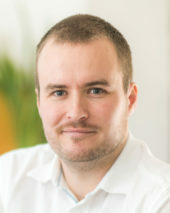 He prioritises collaboration between clients, consultants and contractors and is passionate about environmental sustainability. 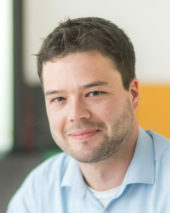 Sam’s experience with traditional contracts has provided him with a significant amount of experience in the Lead Consultant role, encompassing programme and cost management, and coordination between consultants and client direct suppliers.